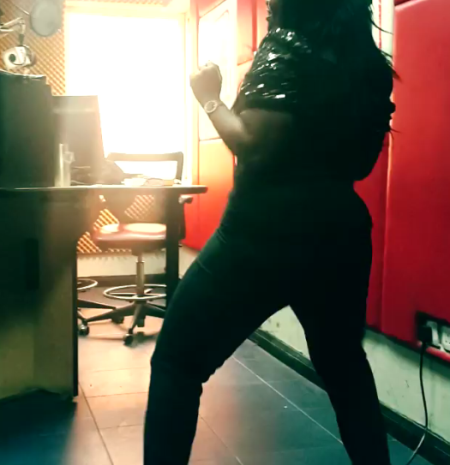 Watch popular OAP Toolz Twerk! Go Toolz! !